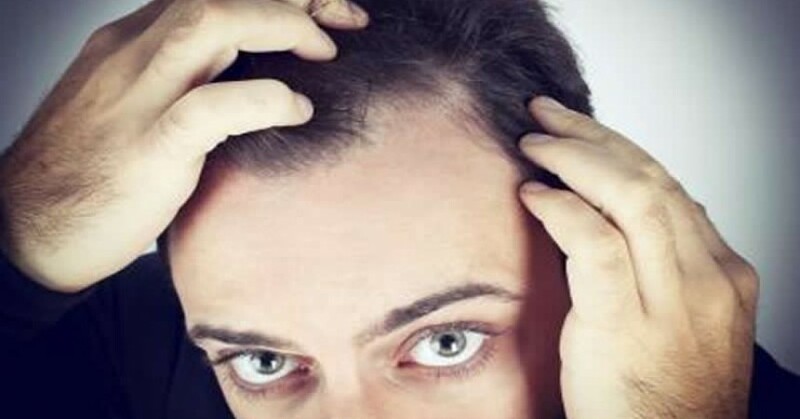 Rogaine is a brand and retailer of Minoxidil, a vasodilator medication that can slow the balding process in men and hair loss in women, and in some cases even cause hair to regrow. The brand is operated by McNeil Consumer Healthcare, which in turn is owned by the publicly traded Johnson & Johnson corporation, which makes tens of billions in revenue every year. Rogaine first came to market in the late 80s and was the first FDA approved Minoxidil product to make it to market. It was originally sold as a prescription for men, but by 1996 it was approved for both men and women as an over the counter remedy. In 2006 they were allowed to up the strength fro 2% to 5%, and in 2011 they began marketing an unscented blend, so users of the product can remain discreet. Rogaine branded Minoxidil is available in retailers all across the United States, but they also sell it themselves online at Rogaine.com. The site first went live in 1998 and was an immediate success, because it allowed customers to buy the product without embarrassment. Rogaine now markets a wide selection of Minoxidil products for both men and women, which are separated in to two distinct sections on their website. Men's products include the newer unscented foam and 5% extra strength solution. Women's products include Rogaine 2% topical solution, and 5% foam. Women's versions also come in aerosol sprays. 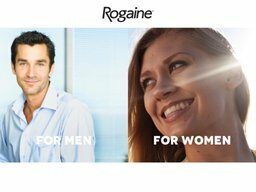 The Rogaine.com website allows for several different purchasing options, including 4-month auto delivery. Rogaine.com currently only accepts US issued credit cards for payment, including American Express, Visa, Discover, and Mastercard. If you purchase the 4 months supply, you will be automatically signed up to an auto-delivery subscription, meaning your card will be charged every 120 days unless you cancel. Rogaine products are shipped only within the US continental states by either UPS or USPS, which takes between 7 and 10 business days to arrive. This costs $7.95 unless there is a free shipping promotion at the time. Rogaine.com accepts returns within 30 days of purchase, so long as the products are undamaged and unopened. You will then be given a refund or exchange, minus any shipping charges. These are waived if you received the order itself in a damaged or defective condition. You cannot return only part of you order, for example if you purchased a 6 month supply, you must return the entire supply to receive a refund of any amount. All orders ship with the required form and return label. If your order is damaged you should contact customer support before returning the item, to clarify the issue.